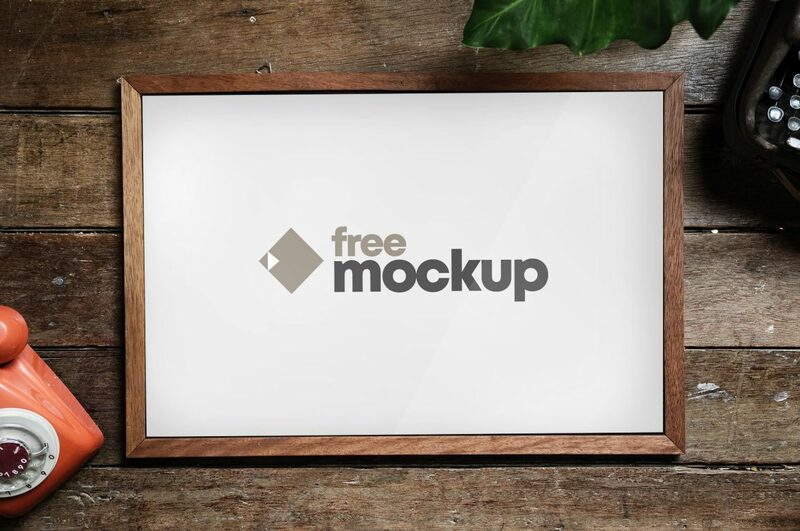 Download Poster Frame Mockup for Free. This creative mock-up is in wood frame which makes very creative. Present your design poster in this awesome mockup which is easy to edit via Smart Object Layer.